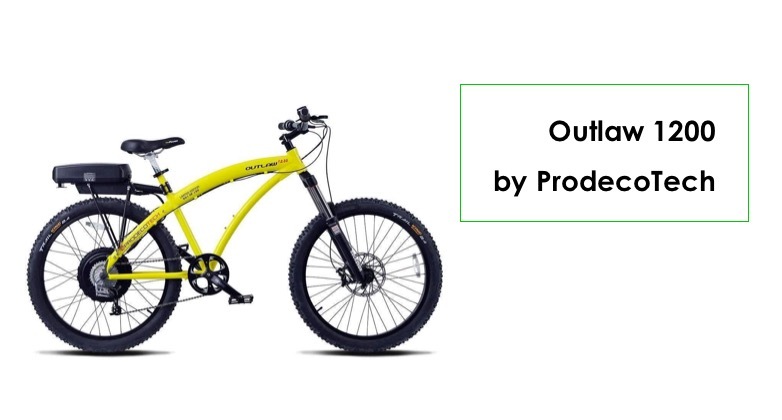 High Country E Bikes is currently liquidating all models of ProdecoTech electric bikes. With these sale prices, they can be a very affordable option for many people who want to buy their first e bike here in Salt Lake City. These are throttle-only e bikes. 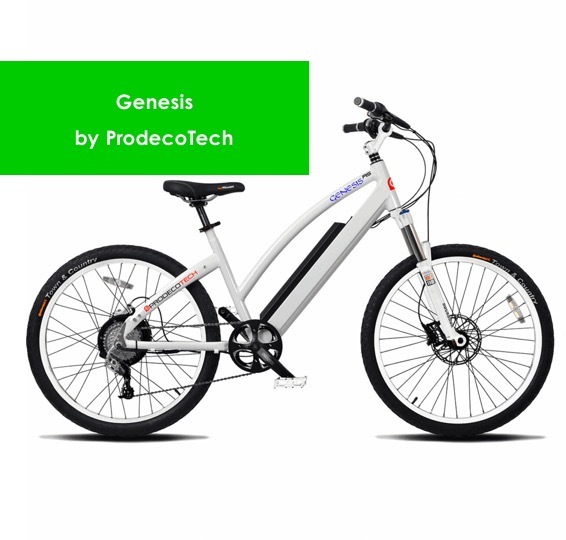 LEARN MORE about this type of electric bicycle. Our inventory is constantly changing in our Salt Lake City store. Call us to confirm that we have the model and brand you’re looking for. Prodecotech Genesis, in Salt Lake City. CLICK HERE to see larger image. 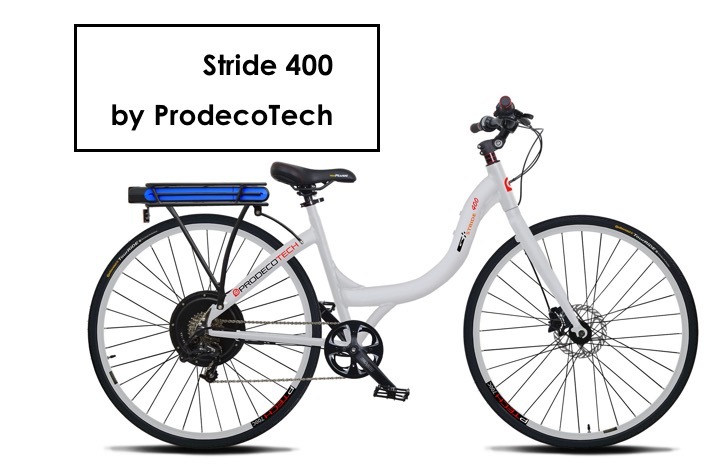 The Stride 400 by ProdecoTech, in Salt Lake City. CLICK HERE to see larger image. 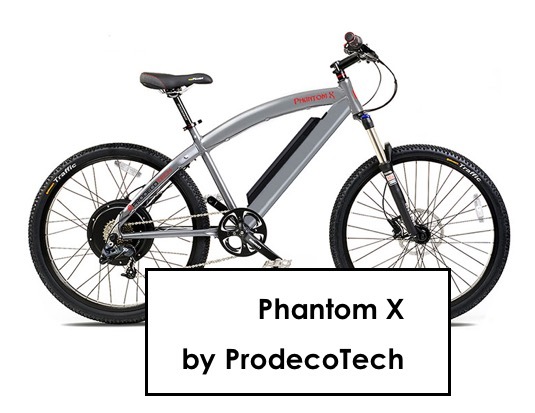 Phantom X by ProdecoTech. CLICK to see larger image. High Country is now SOLD OUT on the ProdecoTech Phantom X. Rebel X by ProdecoTech at Bike Shop in Salt Lake City (We have one demo model in stock and on sale now). 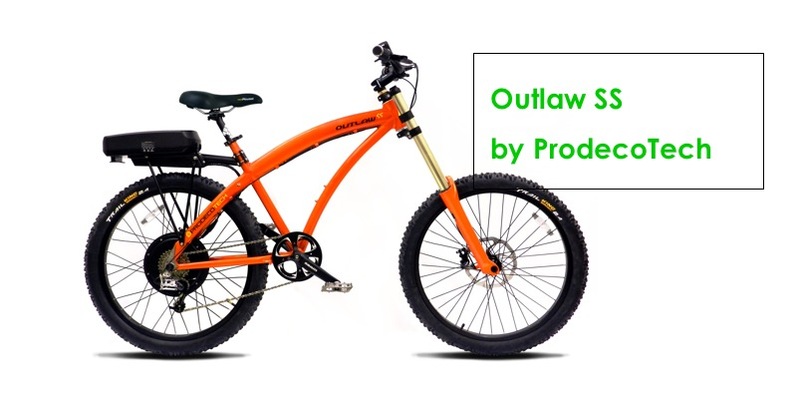 ProdecoTech Outlaw SS at High Country E Bikes. CLICK to enlarge. Outlaw 1200 at High Country E Bikes in Salt Lake City, Utah. CLICK to enlarge.